It might seem like there’s a holiday for everything nowadays, but the way we see it, the more the merrier! We can all learn new things. May 29 is National Learn About Composting Day and we want to take advantage of it by sharing some of the benefits of composting with you. 1. It’s eco-friendly. 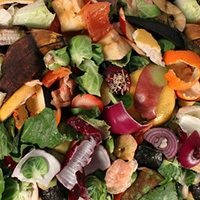 Instead of wasting those food, garden and yard scraps by throwing them in the trash, compost them! In the case of kitchen food scraps, you’ve already paid for them so put them to good use! Even if you don’t do any gardening, you’re bound to find a neighbor who does. You can offer your compost to them and they’ll love you for it. Who knows, maybe they’ll offer you some fresh garden tomatoes when they’re in season! 2. It’s cheap. 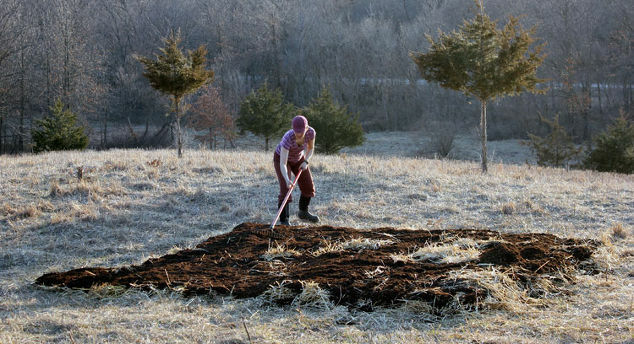 The upfront costs of starting a worm farm don’t even come close to how much you’ll save by being able to produce your own rich compost. All you need is a bunch of food waste (which you already have anyways), an indoor or Outdoor Composter (which we offer at a competitive price) and a little bit of TLC. You can make Compost Tea with your compost materials and that will save you beaucoup bucks in and of itself. 3. It’s effective. Composting does many things. It provides rich nutrients to plants by feeding them, it helps keep the weeds down by protecting them, and it helps them get the water they need by retaining moisture in the soil. 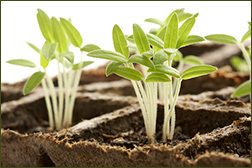 It will help plants grow bigger, healthier and produce more than ones without compost. The compost that comes from our worm farms is the highest quality compost you can get your hands on. It’s so sought after that you can make a profit from it by selling to gardeners in your area! Celebrate Composting Day with us this year by starting a composting pile or bin for your garden. Or, explore the wonderful world of vermicomposting by starting a worm farm, giving you access to the greatest organic fertilizer (aka Black Gold) in the world!